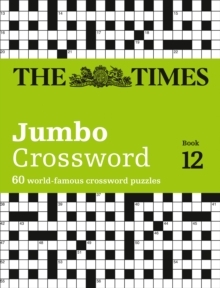 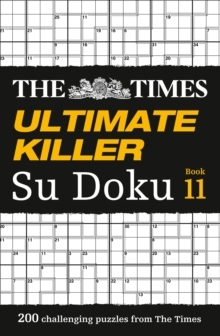 A super-sized challenge for crossword lovers, selected by the Times2 Crossword Editor John Grimshaw. 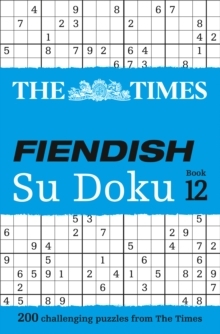 This Crossword appears weekly in the Saturday edition of The Times. 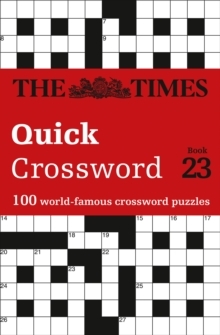 The puzzles offer the same challenge as The Times2 daily crossword but the larger grid packs an extra punch! 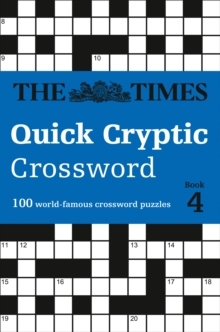 The clues are also a little more testing than the daily times2 crossword, to stretch the crossword enthusiast just a bit further, and provide hours of entertainment.